Through the acquisition of Meccano (Known as Erector Set in the U.S.), Spin Master, Canada's Largest Toy Manufacturer, Grows its Global Portfolio to Create New Ways for Kids to be Entertained, Engaged and Play. TORONTO, Aug. 14, 2013 - Spin Master Ltd., Canada's largest children's toy and entertainment company, is transforming its organization through recent acquisitions and a strengthened executive team to build a more immersive toy, entertainment and gaming offering. Hot off the heels of key successful acquisitions, including Spy Gear and Perplexus, Spin Master just acquired Meccano (known as Erector Set in the U.S.), the world's most timeless toy construction brand, with a 112 year history. 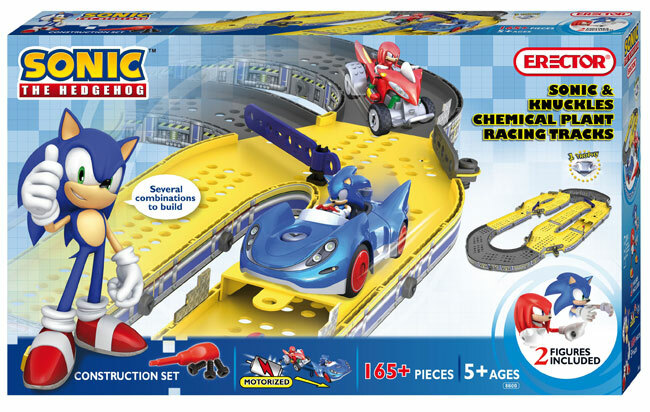 PARIS, Oct. 25, 2012 -- Sonic enthusiasts everywhere will now be able to bring their favorite blue hedgehog and his world to life as they build model play sets and vehicles offered by Erector®, a division of Meccano®. 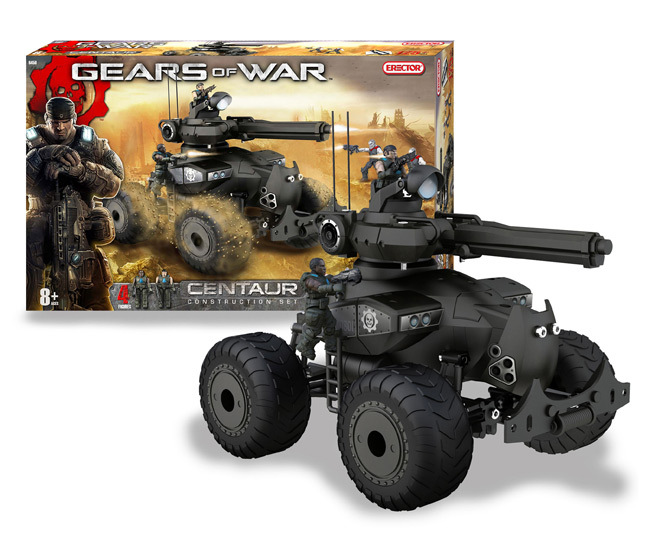 The brand is set to release three buildable play sets and two buildable vehicles inspired by one of Sega's most iconic video game characters of all time. Sonic the Hedgehog, who has appeared in more than 65 video games, will jump off the digital screen with the Erector sets that are available now exclusively at Toys 'R' Us and http://toysrus.com.